Meet our team below and click here to contact us. 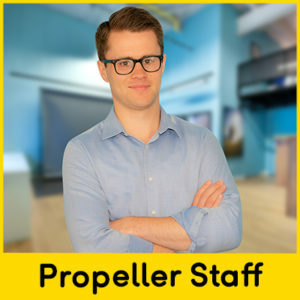 Speak to Levi if you are interested in becoming a Propeller Ambassador, or if you are already an Ambassador and would like more support. 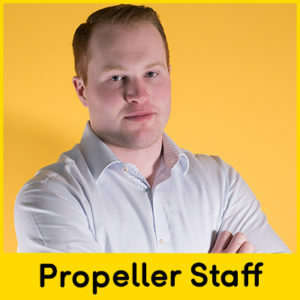 Speak to Alfie if you have general questions about Propeller products, or if you are struggling find what you need on our website. 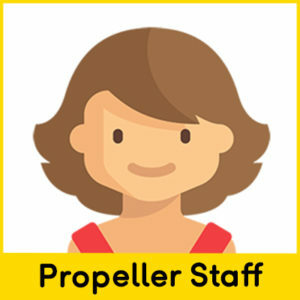 Speak to Holly if you have a blog post you would like to submit for our blog. 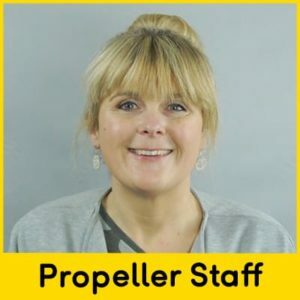 Speak to Caroline if you are a distributor and want help with marketing Propeller products, or if you would like to become a distributor. 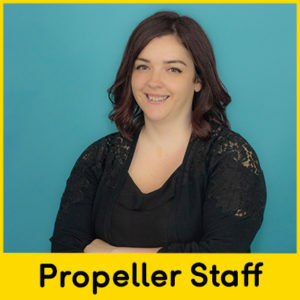 Speak to Karen if you have an issue with your order or a quality issue with your Propeller products. 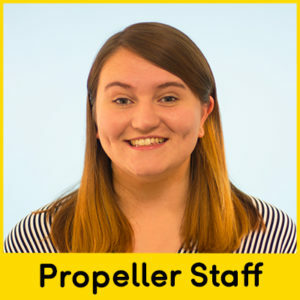 Polly is our in-house teacher, speak to her if you have any questions about how you might implement Propeller products into your school.